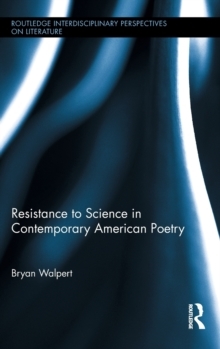 This book examines types of resistance in contemporary poetry to the authority of scientific knowledge, tracing the source of these resistances to both their literary precedents and the scientific zeitgeists that helped to produce them. 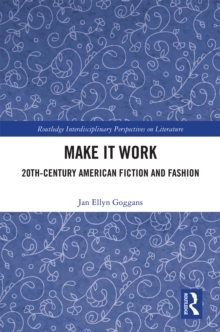 Walpert argues that contemporary poetry offers a palimpsest of resistance, using as case studies the poets Alison Hawthorne Deming, Pattiann Rogers, Albert Goldbarth, and Joan Retallack to trace the recapitulation of romantic arguments (inherited from Keats, Shelly, and Coleridge, which in turn were produced in part in response to Newtonian physics), modernist arguments (inherited from Eliot and Pound, arguments influenced in part by relativity and quantum theory), and postmodernist arguments (arguments informed by post-structuralist theory, e.g. Barthes, Derrida, Foucault, with affinities to arguments for the limitations of science in the philosophy, sociology, and rhetoric of science). Some of these poems reveal the discursive ideologies of scientific language-reveal, in other words, the performativity of scientific language. In doing so, these poems themselves can also be read as performative acts and, therefore, as forms of intervention rather than representation. 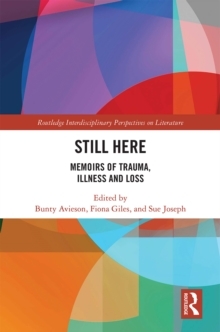 Reading Retallack alongside science studies scholar Karen Barad, the book concludes by proposing that viewing knowledge as a form of intervention, rather than representation, offers a bridge between contemporary poetry and science.